The drama of a Sunday afternoon in April in Augusta, Georgia, is tough to top for intrigue and entertainment value. 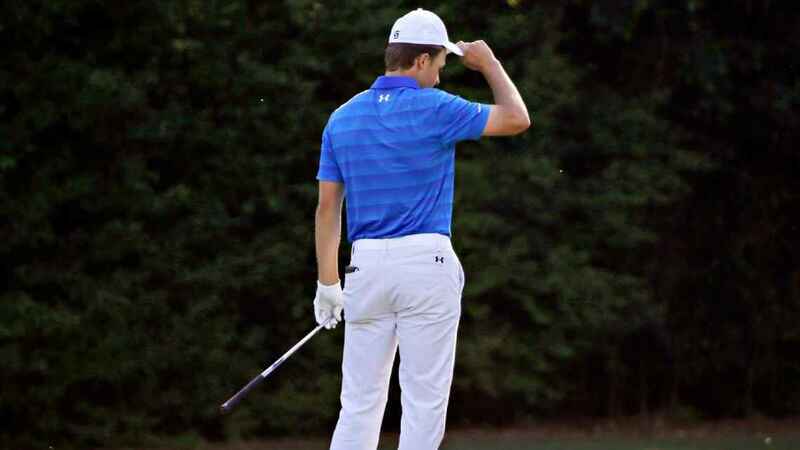 Much will be made, in the coming days, weeks, months, and years, of Jordan Spieth’s “collapse” on the back nine at Augusta National Golf Club in the 2016 Masters Tournament. Words like “choke” and “meltdown” will be casually attached to Spieth’s performance. There will be debates as to if Spieth’s loss of a 5-shot lead in less than an hour’s time has replaced Norman in ’96 or Palmer in ’59 as the worst “losses” in Masters’ history, as if Spieth failed to answer the bell for the tournament’s home stretch. I’ll leave those discussions to the “experts” on television, you know, the talking heads that Gary Player thinks so highly of for their opinions. I had a completely different thought watching the tournament unfold on the second nine at Augusta: golf is incredibly difficult, even for the best players in the world. It’s hard, and it’s fickle, especially when one doesn’t have their “A” game working. As is often the case, ANGC exacts a steep price on those not on top of their game. Watching Spieth build his lead through the first nine holes on Sunday, he didn’t look, sound, or act like a guy on top of his game. He looked like a pitcher in playoff game that knew he didn’t have his best stuff, but was going to throw the kitchen sink at the other team and see how many guys he could get out before everyone figured him out. Everyone, for all time, will remember his quadruple-bogey 7 on the 12th hole as his undoing. It may prove the most famous “7” in major golf history. However, his vocal and physical reaction to his approach shot on Number 10, a wounded duck flared into the bunker short and right of the green, was proof that HE knew he wasn’t in complete control of his game, and that his lead could disappear much more quickly than it was built. And thus is the nature of golf: every swing, every stroke is an additional opportunity for everything you’ve worked on, practiced, rehearsed, and trained upon to either go absolutely perfectly…or to have one little thing go wrong and throw your entire game out-of-whack. I’ve never played professional golf, but I’d just about bet the Bearded Baby’s college fund that at the highest levels of competitive golf, the margin between those two is razor-thin. And at Augusta, on Sunday afternoon, anything less than one’s absolute best has proven insufficient to the challenge time and time again. Lost in some of the “Spieth Collapse” narrative will be the fact that this guy played incredibly good golf this week at the Masters. I’ve been in a similar predicament with my own golf game for months: despite professional help, hours of practice, increased physical fitness, and accommodating player partners, I haven’t been able to pull together a decent round since fall 2015. Before I get to the first tee most days, I know I don’t have my best full-swing working, so any successes are tenuous, at best, and much more often fleeting. Confidence only lasts until the next golf swing. And on those rare successfully executed shots, everything in the swing went correctly. On the rest, if I fail to execute on just one component of the shot, the results are predictably frustrating. And I’ll spend the next several holes trying to figure out the flaw to be corrected. I have a very easy time believing something like this was happening to Team Spieth on Sunday. I feel bad for him, it would’ve been a great story if he’d held on to win. But any “expert’ that tries to extrapolate what happened on the back nine today at Augusta into something cataclysmic about Jordan Spieth’s personality defects or future career prospects after such a crushing loss misses the point and will receive the Gary Player treatment from me. Louis Oosthuizen’s croquet-come-golf hole in one was the coolest ace I’ve ever seen. It may not have been the most impressive or the most clutch, but definitely the most improbable that I can recall. Thank goodness J.B. Holmes ended up making his kick-in birdie after being the victim of ball-on-ball violence. If Justin Thomas’s and Rickie Fowler’s back-to-back, one on top of the other holes in one been in regulation play instead of the Par 3 Contest, THEY would be the coolest holes-in-one I’d ever seen. It was still awesome to see. Spieth should have known it wasn’t his week when he had to follow that as the third member of the group. 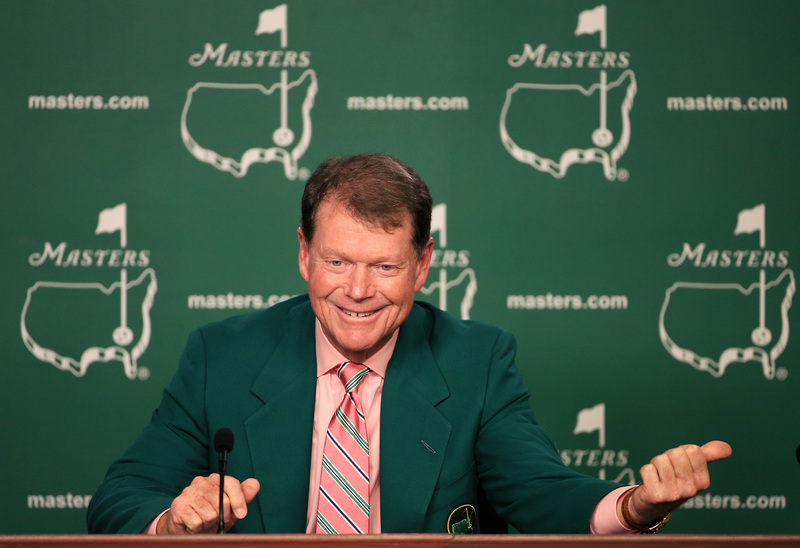 He has plenty of critics, especially after the USA’s 2014 Ryder Cup performance, but I wish I could shake Tom Watson’s hand and tell him what a pleasure it’s been to watch him play golf and hear him talk about golf, competition, and life. I have always had a healthy respect and affection for Watson, whose best days as a player occurred well before I paid any attention to golf. But his old-school grit and sometimes brutal honesty appeal to me now more than ever before. I was mesmerized while watching his Masters Week interview, recounting his experiences at Augusta over the past five decades. His is a voice I will truly miss seeing at Augusta each spring. Finally, after an extended absence due to the SEC and NCAA basketball tournaments, spring fever in the central Kentucky real estate market, burnout, dedicated work on my own game, and the daily demands of being a dad, we can now return to your regularly scheduled blog column consumption. Yeah, we’re back at it. Dave, excellent wrap up and I look forward to reading more of your insights as we dive deeper into the season. Play well! Thanks Brian, I appreciate the kind words. Are you heading back to ‘Bama’s RTJ Trail this year? Dave I would love to go back to ‘Bama and play some more of the trail but I just changed jobs and don’t have that much leave built up. As it is, I’ll be in Myrtle Beach for my annual 36-day x6 killerfest the week of Memorial Day. That will be the extent of my golf travel this year. How about you, heading down for more? Have a tentative trip planned in conjunction with the UK @ Bama game in the fall. Hoping to play Ross Bridge and Farm Links, time permitting. Ross Bridge is incredible; you will have a blast. Not sure about UK at Bama if you’re talking football, right? Great article. 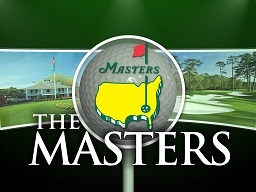 There were many highlights to this year’s Masters. You hit many of my favorites for sure. 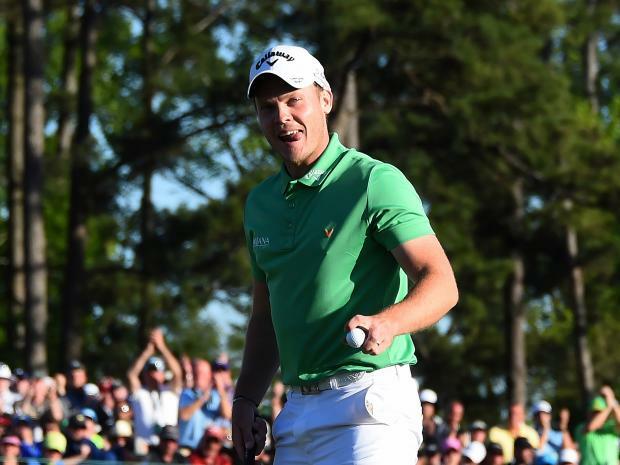 I think that Danny Willett played very well and showed that he can play on the PGA Tour when he decides it is time! Great review. I agree with if golf were a game where players stopped believing in themselves after few losses then legends like Woods and Spieth would never be born.